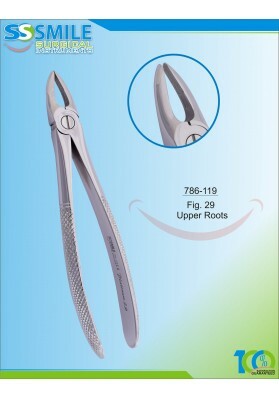 Extracting Forcep English Pattern Fig.1 Upper Incisors & Canines.. 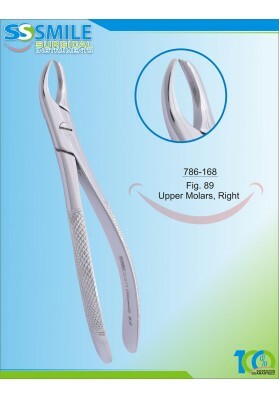 Extracting Forcep English Pattern Fig. 7 Upper Premolars.. 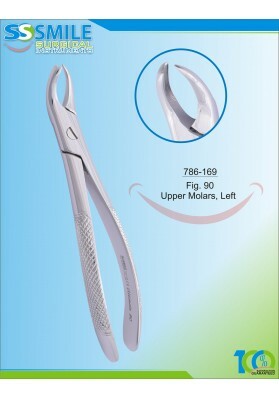 Extracting Forcep English Pattern Fig. 13 Lower Premolars.. 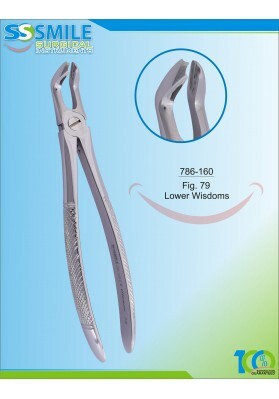 Extracting Forcep English Pattern Fig. 17 Upper Molars, Right.. 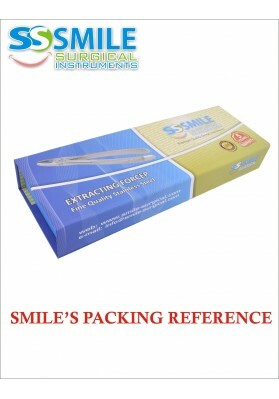 Extracting Forcep English Pattern Fig. 18 Upper Molars, Left.. 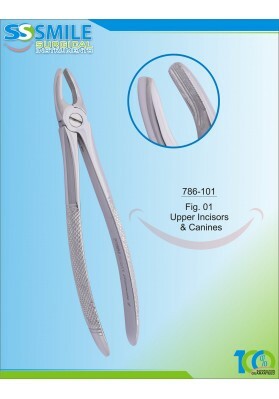 Extracting Forcep English Pattern Fig. 22 Lower Molars.. 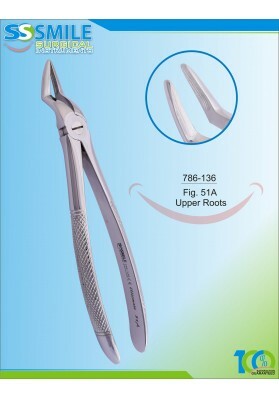 Extracting Forcep English Pattern Fig. 29 Upper Roots.. 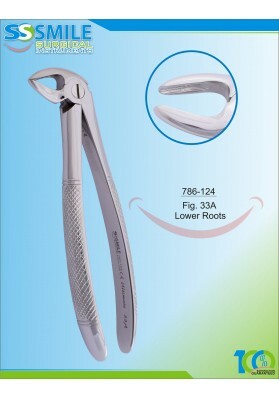 Extracting Forcep English Pattern Fig. 33A Lower Roots.. 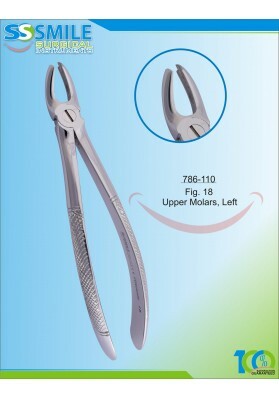 Extracting Forcep English Pattern Fig. 51A Upper Roots.. 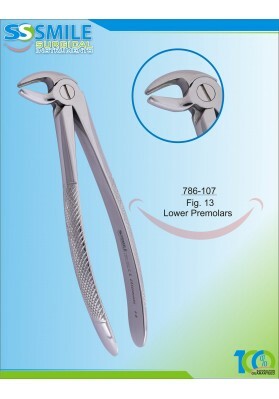 Extracting Forcep English Pattern Fig. 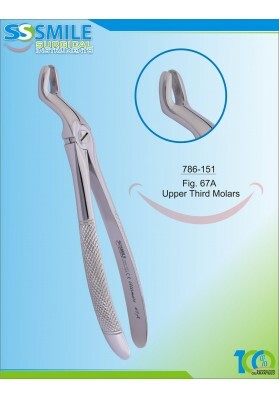 67A Upper Third Molars.. Extracting Forcep English Pattern Fig. 74N Lower Roots.. Extracting Forcep English Pattern Fig. 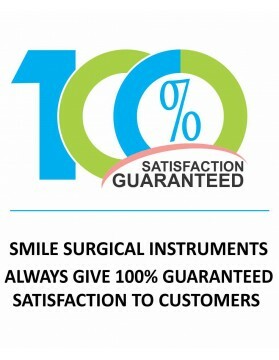 79 Lower Wisdoms.. 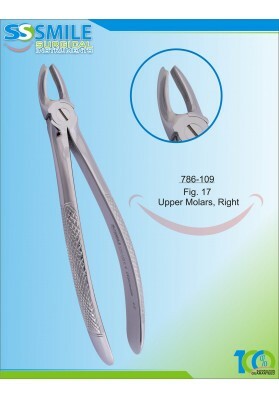 Extracting Forcep English Pattern Fig. 89 Upper Molars, Right.. 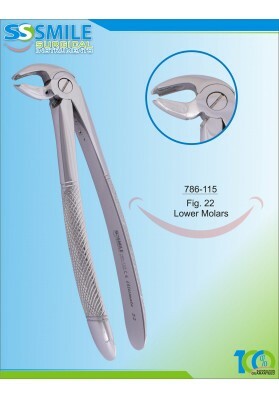 Extracting Forcep English Pattern Fig. 90 Upper Molars, Left.. 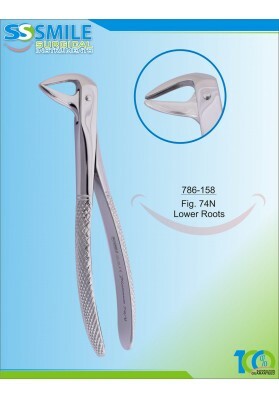 Extracting Forcep English Pattern Fig. 94 Upper Molars, Right..